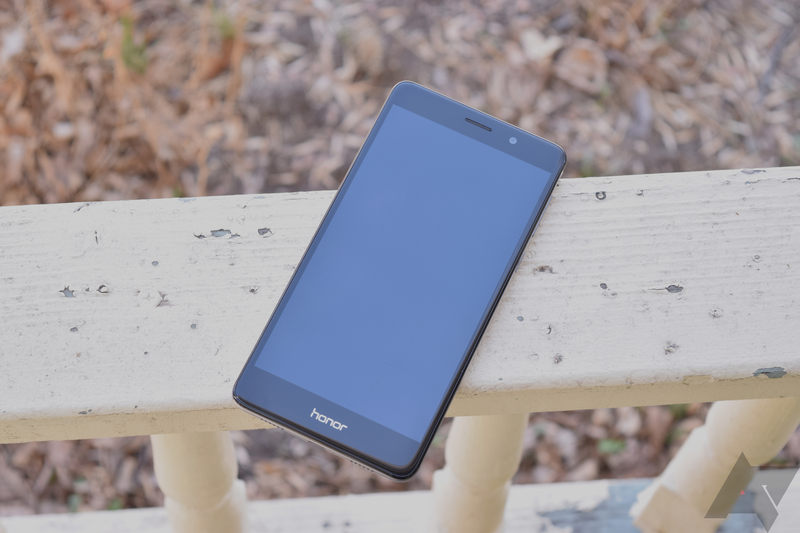 At its original $249.99 MSRP, the Honor 6X was already a great phone for the money. 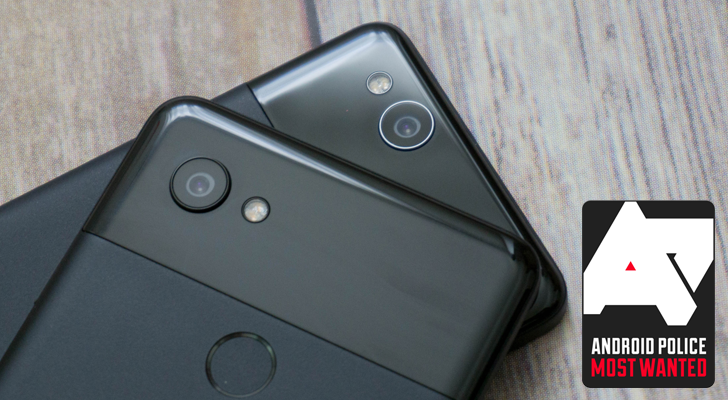 The 6X was further discounted to $150 during the Black Friday deal frenzy, which made it even more appealing. But now, you can grab one of these for just $139.99, a full 30% off of its MSRP, from Amazon and B&H. 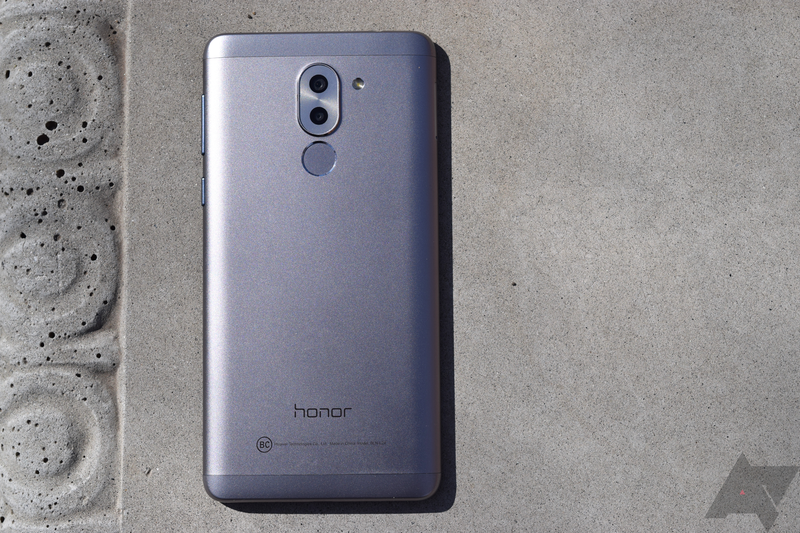 Huawei announced a permanent price reduction for the Mate 9 and Honor 6X just yesterday, but that's not as low as the Honor 6X will go. 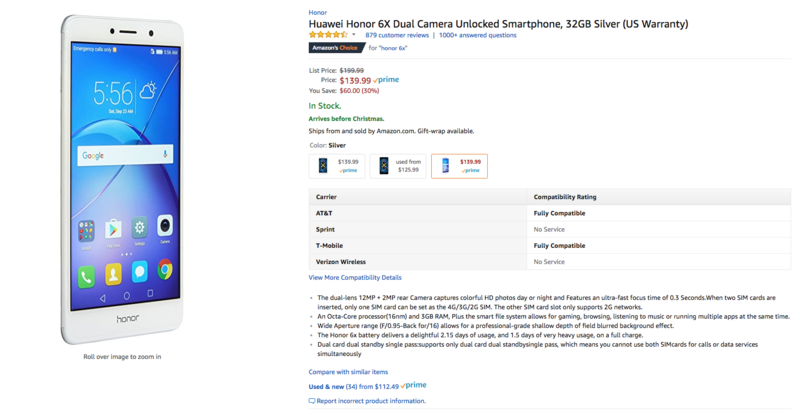 This phone is already on sale for $175 via Amazon, which is $25 off the already reduced price. This is getting to be a pretty attractive deal. We've seen plenty of good phones and tablets go on sale as part of Prime Day, but we haven't seen a device from Huawei go on sale yet. 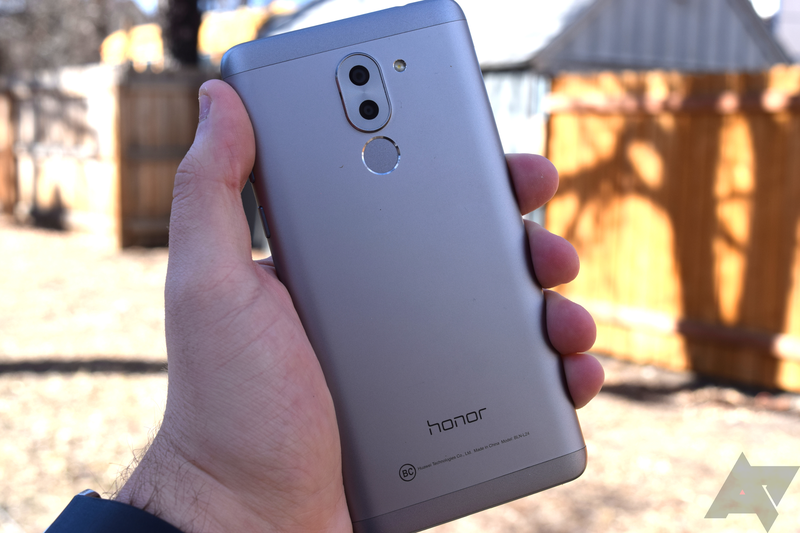 If you've been looking for a new budget phone, and none of the previous items interested you, the Honor 6X is a lightning deal on Amazon for just $199. 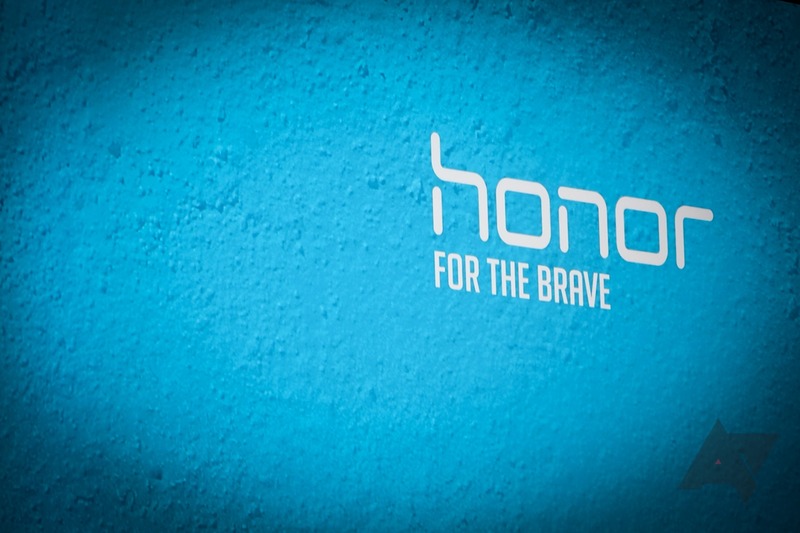 When the Honor 6X launched earlier this year, you could say that we here at AP were unimpressed. Sure, the phone packed in a lot of good specs for $250, but it shipped with Marshmallow, a version of Android that was over a year old at that point (well, it still is). In March, Huawei's sub-brand launched a beta program for 6X owners to try out Nougat and the much improved EMUI 5 — the company promised that Android 7.0 would roll out in the first half of 2017. Looks like that may actually happen.